« Older: Abracadabra rocks Ambergris Caye! While it has been relatively quiet on the press front, the International Costa Maya Festival® committee has been working hard behind the scenes in preparation for the annual festival. The dates are set: Thursday August 4th through Sunday August 7th, and entertainment for each night has been confirmed. As is tradition, the festival will take place at the Honorable Louis Sylvestre Stadium in San Pedro Town. Following the main format, Thursday night will be Pageant Night, with eight beautiful contestants vying for the title of Reina de La Costa Maya. Beauties from Belize, Costa Rica, El Salvador, Guatemala, Honduras, Mexico, Nicaragua and Panama will be competing onstage for the title currently held by 2015’s Gabriela Vanessa Salazar Valle. We already have confirmed the first two gorgeous contestants, and they are Miss Costa Rica and Miss Nicaragua. Miss Costa Rica is Monique Rodriguez, a beautiful 5’6” 24-year- old who enjoys yoga, dance and acting. She is a true nature-lover who is ambitious, and seeks to exalt the name of Costa Rica. Vianca Yasuara Gutiérrez Hernández is 26 years old, and stands 5’4” tall. The dark-eyed brunette enjoys folkloric dancing and she has a Bachelor’s Degree in Business Administration. On Friday, August 5th, after the official opening ceremonies and presentation of the new queen, there will be a variety of cultural presentations. Those will be followed by the highly anticipated soca vibes of the Undisputed Queen of Soca, Alison Hinds! The former lead vocalist of the popular Square One band, Hinds will grace La Isla Bonita with her presence and powerful vocals. After leaving the band in 2004, Hinds formed her own “The Alison Hinds Show” a year later, featuring former band members and other young dancers and musicians. 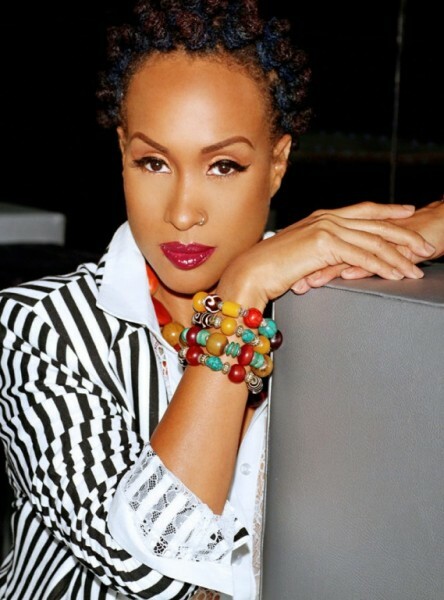 She returned to the soca scene with a hit: Roll It Gal, after finding success in a contribution to Kevin Lyttle’s “Turn Me On”. Hinds is known for her classics, from Roll It Gal to Togetherness and Faluma, and her latest songs to date include Born Wit It, A Ladies Anthem, No Way, Brace and Wine, Baddy, Gals want more Iron and is even featured in Mr. Vegas’ Bruk It Down remix. There is no doubt that on Friday, the stage will be lit with her presence, and the crowd will be up and dancing for her concert. 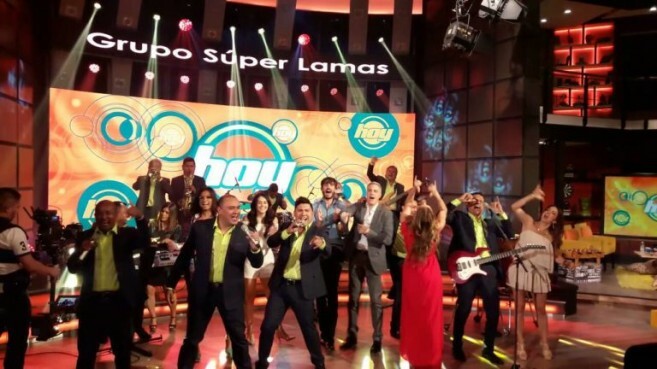 Saturday, August 6th is International Night, and bringing the Latino flavor to the evening will be the band “Super Lamas”. For over 35 years, the band keeps filling stadiums with fans singing and dancing for the duration of their concerts. 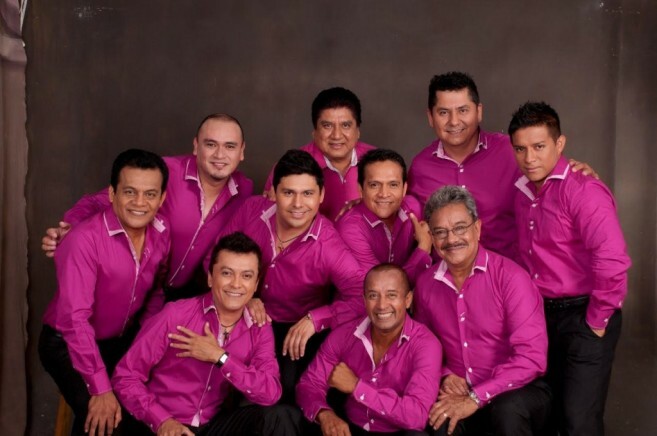 With over 25 albums under their belt, the band is sure to have a repertoire of songs for the audience, including hits like Yo Quiero Chupar, El Bote De Cerveza, La Pelusa, Amor De Estudiante, Todo Lo Encuentro En Ti, El Boleto, Te Necesito, Lobo Solitario, Mi Vida Sin Ti, La Hacendosa, Acelerao, Que Calor Y El Beso Del Osito, La Pelusa Remix Reggaeton Y Que Calor, Cumbia Con Sabor Villero, El Beso Del Osito, Colate Un Dedo, Piernitas Al Horno Y Cachete,Pechito Y Ombligo, No Me Quiero Casar, No Me Quiero Morir (El Muerto), Guapa,Guapa, And Mi Suegra, Dime Que Me Quieres. Sunday is traditionally beach day, and all festival attendees are encouraged to take in the scenic beauty of our waters and the daytime festivities that businesses/sponsors have going in honor of the weekend. Everyone is invited to enjoy the annual Costa Maya Festival! (Ticket prices and sales venues will be announced in the coming weeks). Photos:Javier Castillo is the King of Kings Karaoke Champion!